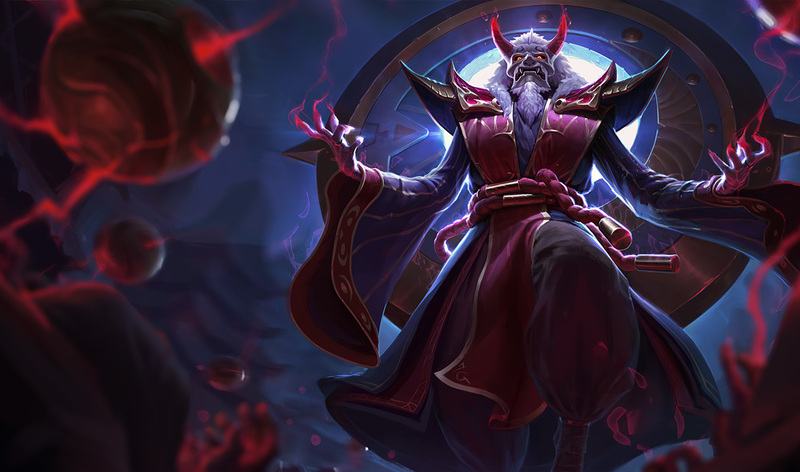 "Time is wasting" - Blood Moon Zilean is now available for 975 RP! 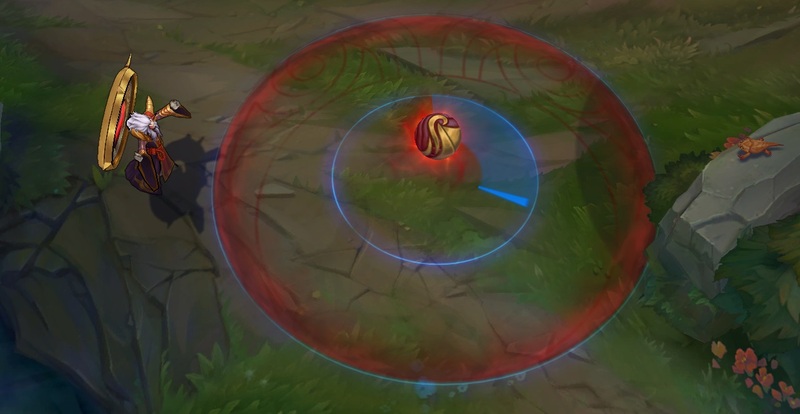 Make haste! Continue reading for more information! "Beneath the sanguine moon, a demon god awakens. The latest in the series of skins inspired by an ancient sect, Blood Moon Zilean features a new model, crimson spell effects, and enough eldritch power to leave your enemies wishing they could turn back time. 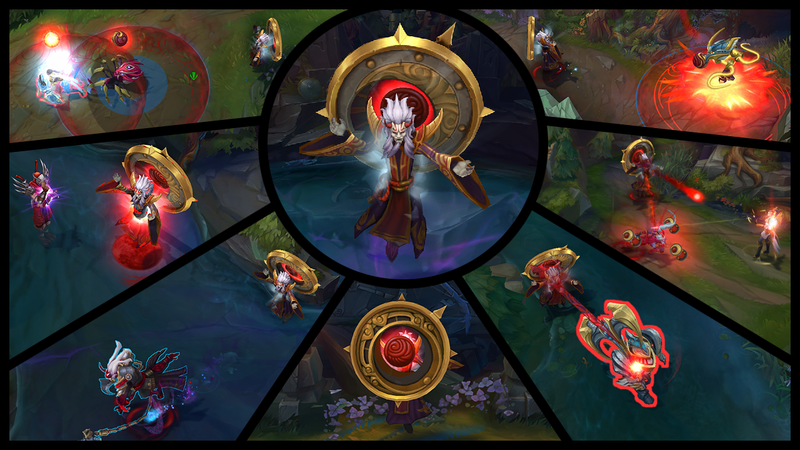 Eclipse the world as Blood Moon Zilean, available now in the League of Legends store for 975 RP."